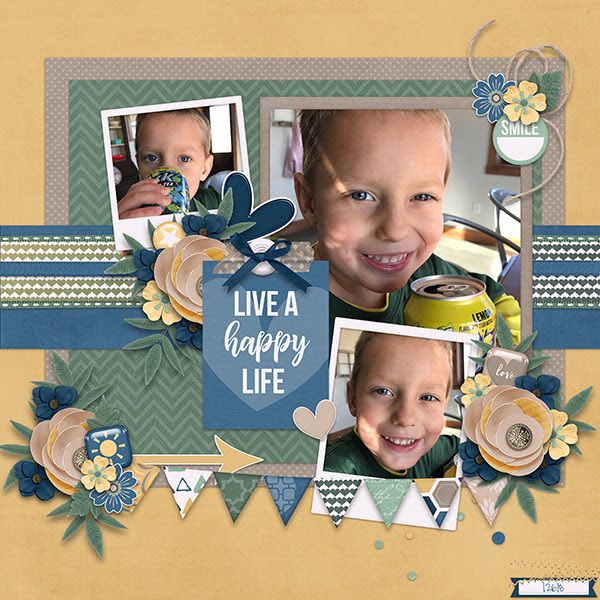 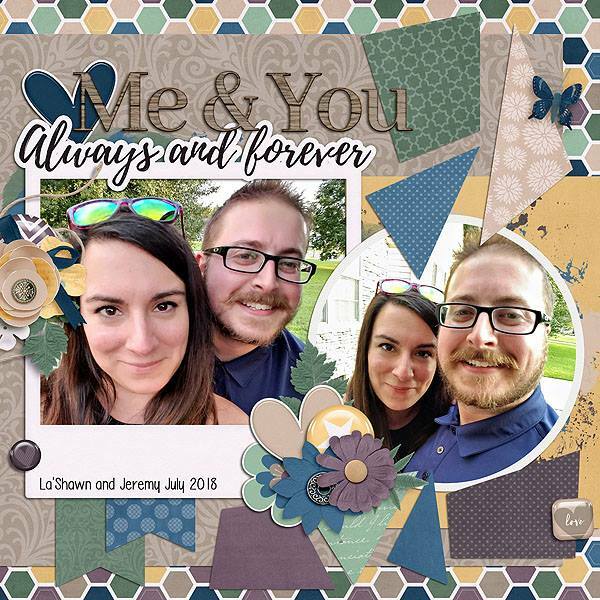 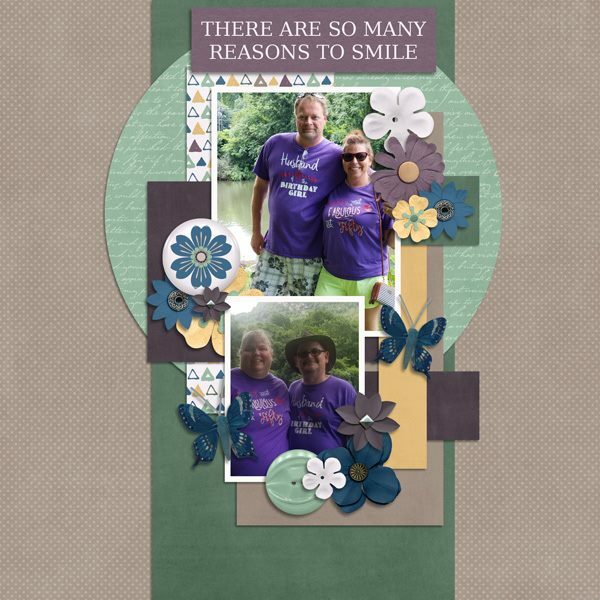 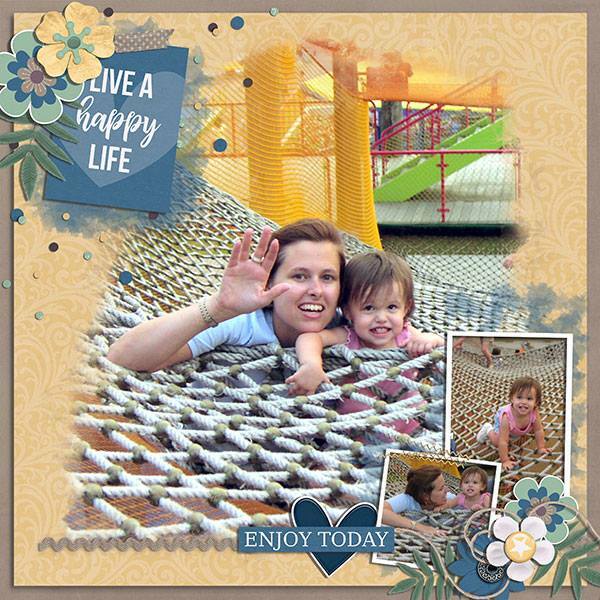 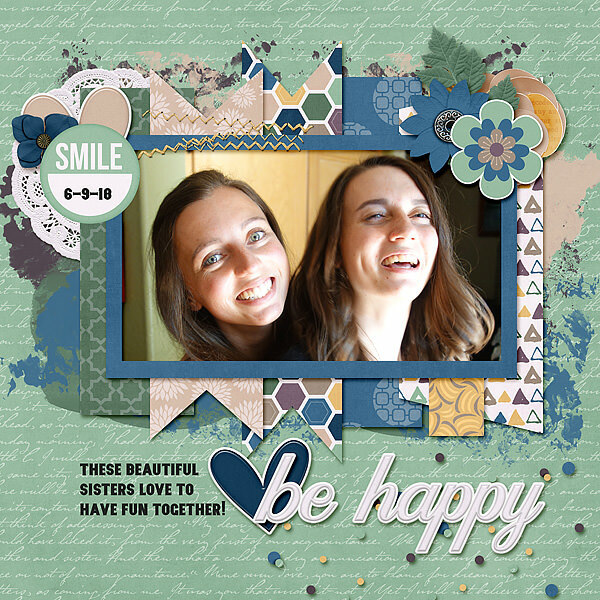 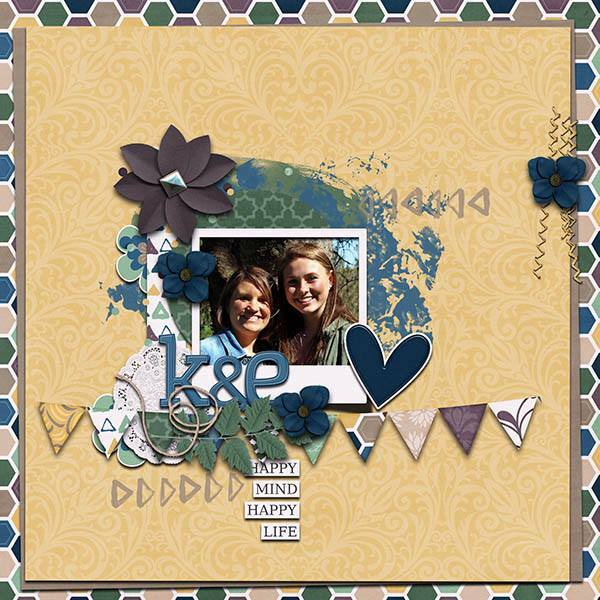 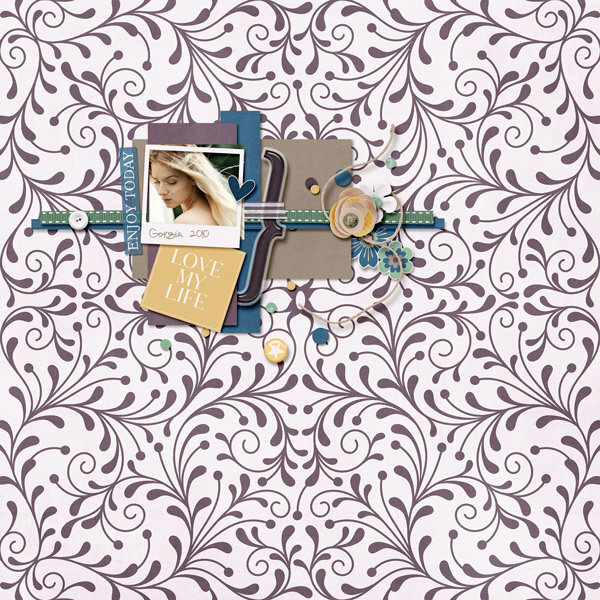 The A Happy Life collection is full of pretty subtle colors for scrapping about the wonderful moments in your lives. 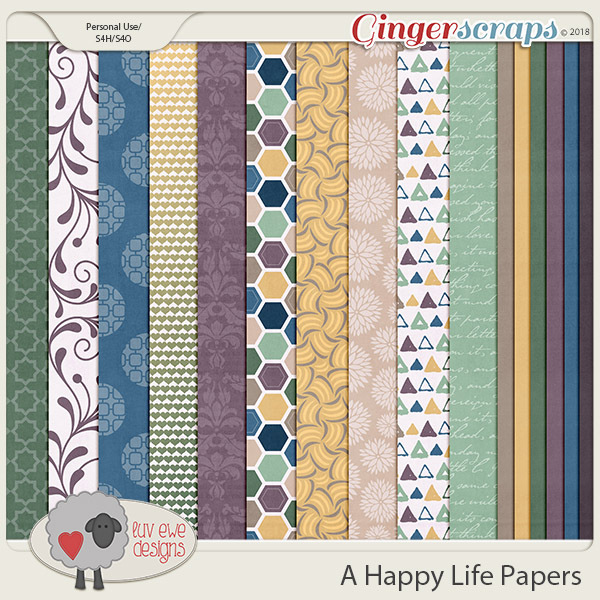 This paper set is part of the September 2018 Buffet collection. 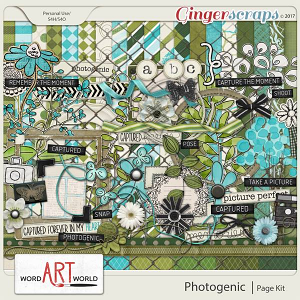 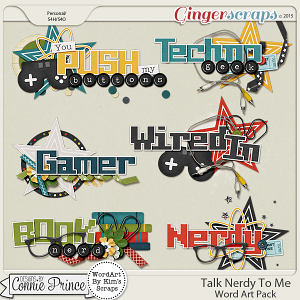 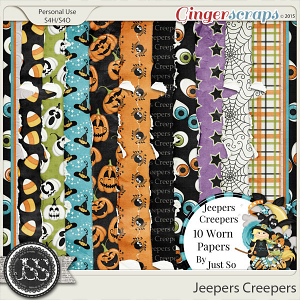 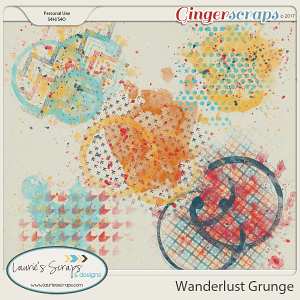 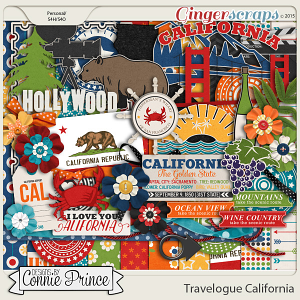 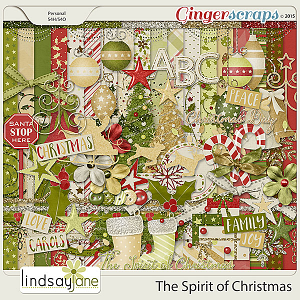 Included are 10 pattern papers and 6 solids for your scrapping needs.